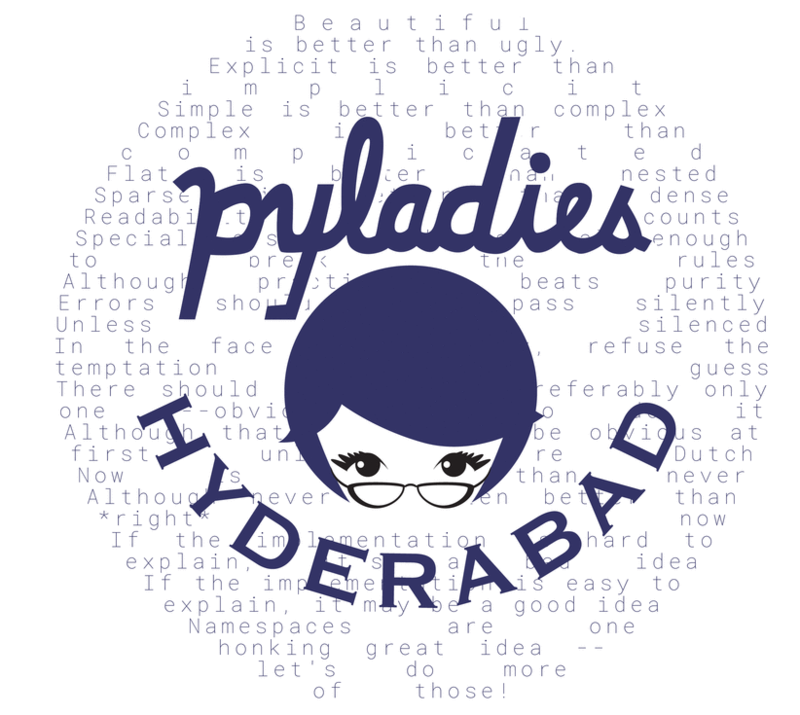 PyLadies Hyderabad was launched in Oct 2017 whose aim is to help women become more active contributors in python community and development. It is a platform to share, collaborate, learn, engage in python, a Community driven group open to all with similar interest! 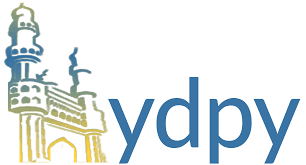 As some of you are aware, we have recently started PyLadies Hyderabad (http://pyladies.hydpy.org/), an initiative to cultivate a more female-friendly environment in python and open source community. However, we are open to everyone (not just women).